Almost a year ago, I wrote an article that discussed some threats China was making. Not about tariffs, not about trade, but about recycling. Those threats are coming to a head. Recycling ain’t easy – a lot of work goes into taking recycled scrap and converting it into new products. China has long held a lead position in the processing of this scrap material, handling some 65% of the world’s recycled materials. 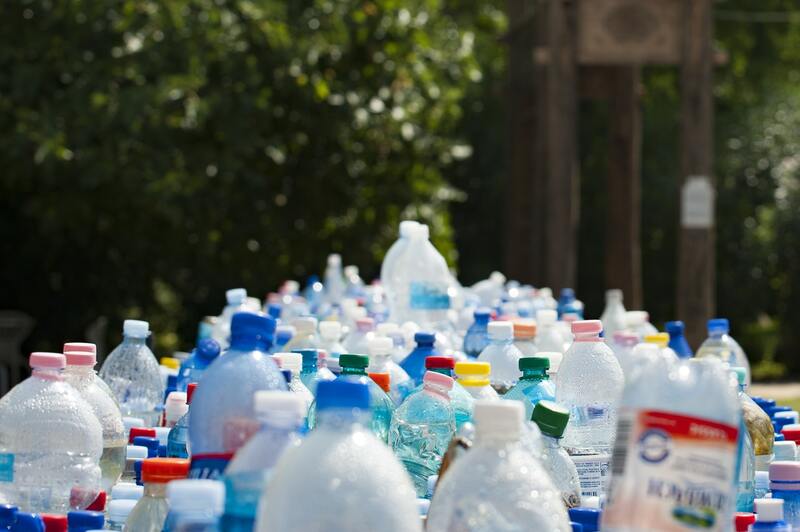 That’s right, over half of the world’s recyclable materials flow to China to be processed. At least, that has historically been the case. Moving forward, China is cracking down on the scrap they’re willing to accept from other countries. In effect, China’s ban on scrap imports would halt a large chunk of recycling efforts worldwide. China’s main complaint that prompted this move? The country claims that the quality of scrap has been subpar. The cleaner and better sorted scrap is when it lands at a Chinese facility for processing, the easier it will be to process. Consequently, dirty, contaminated scrap makes the process that much harder (and less lucrative). There are a couple big (and obvious) impacts this ban could have if left in place. First, the environmental consequences. Let’s go back to our “65% of the world’s recycling” figure – an obvious question arises: If China isn’t processing the bulk of this scrap, then who is? Even if other countries expand their own capabilities, there will still simply be too much scrap to process. Where else would this scrap end up, then? Potentially a landfill, contributing to our growing garbage problem. Beyond environmental, there are other consequences. First, there’s a potential for job losses among American workers who process and ship this scrap. If China isn’t taking such shipments, then tens of thousands could be out of a job. Second, there may potentially be an impact on the availability of “virgin” materials. Fewer sources of recycled paper could lead to a tighter pulp supply and higher costs. Industry will need to respond to this ban, either proactively, reactively, or a combination of both. First, we can add more quality controls. China’s complaint is around quality control and, as such, steps taken to improve quality levels (ensuring a process that removes contaminates before bales of scrap are exported) may help resolve the situation. Second, we can continue to develop and strengthen alternative markets. China’s threats aren’t new, and the country has in fact been increasing scrutiny of imported scrap for years. Some American exporters have used these intervening years to plan alternative outlets for their scrap – a plan that could become more and more critical moving forward. There is, of course, one more option. The “do nothing” option. Forego recycling and send scrap shipments to the landfill instead. This is obviously a bad choice – one that damages the environment, kills jobs, and puts pressure on Procurement when it comes to sourcing these products. Simply put, something must be done to resolve this issue, because “doing nothing,” is barely an option at all.